Home » Blog » Posts » Where are they now? 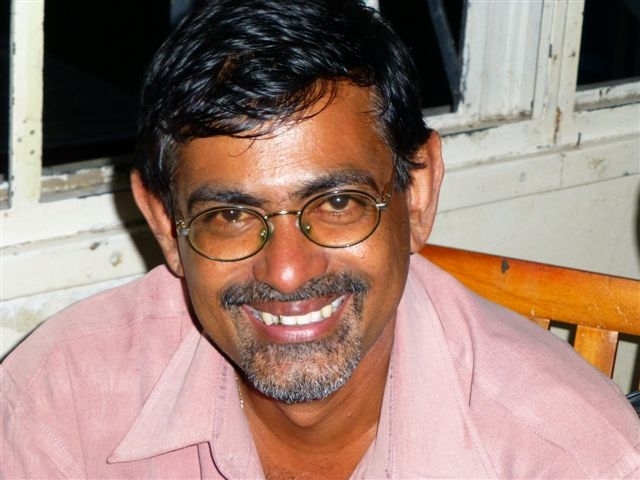 This post is by Melanie Windus, project coordinator – Fiji. One of my favourite aspects of screening week is seeing some old friends. As part of this week we also review patients who had surgery in years gone by. 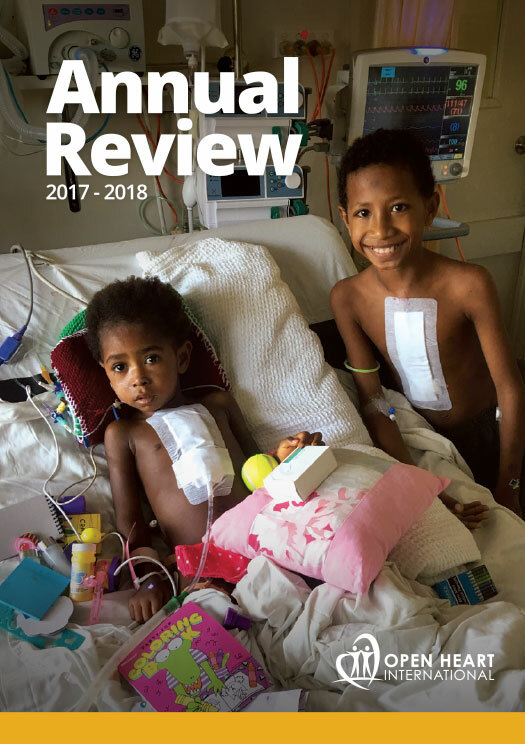 Linda is currently completing a PhD study on the outcomes of rheumatic heart disease patients, so we have been regularly catching up with patients. Yesterday I had the opportunity to catch up with three previous patients. Shamiya says meeting the Operation Open Heart team as one of the best times of her life. Before her surgery she was breathless and lethargic. Since surgery in 2007, she says life has moved on dramatically. Everything is well, and she is excited about continuing to live a happy and healthy life. She runs a small business with her Dad and the family could not be happier they have the rest of their lives together! Yogesh (Left, below) had been very unwell prior to his surgery in 2003. Celebrating 10 years of good health since surgery, he enjoys his family and living life to the full. His most recent promotion to head teacher at the University of the South Pacific is a dream come true for this educator. 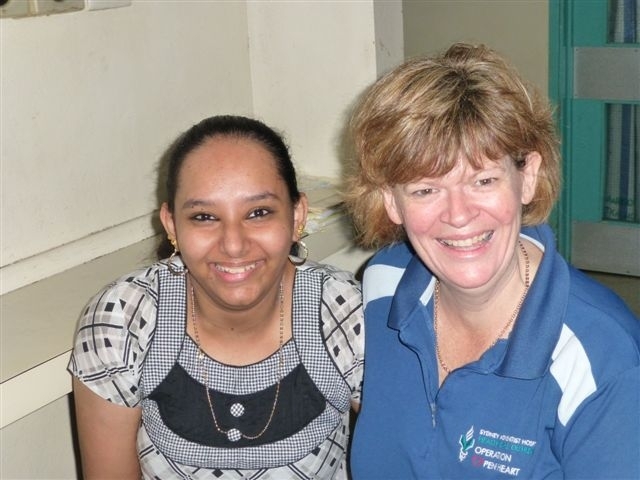 Sabita (Right, below) says she is a new woman. Not only does she have the energy to care for her family she has started boarding Japanese exchange students! The Japanese students come to Fiji to learn, of all things, English! 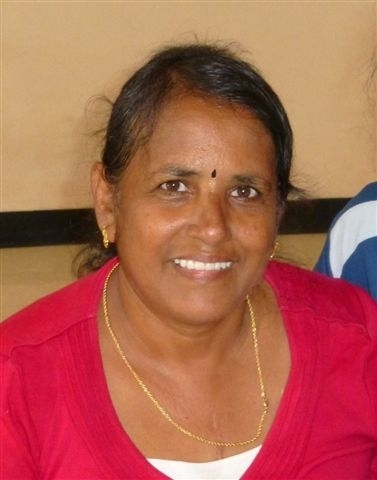 Whatever the reason, Sabita is happy she has a new heart and now has energy to keep up with her students. She says her heart is healthy and the students keep her young. The income she receives helped her purchase her new teeth! It make me so happy to hear these stories. It is a simple reminder that what we do is so important to families, to the individuals and the country of Fiji. I am also so grateful to our donors and supporters back home in Australia that provide us the necessary funds to continue supporting the Fijian community.